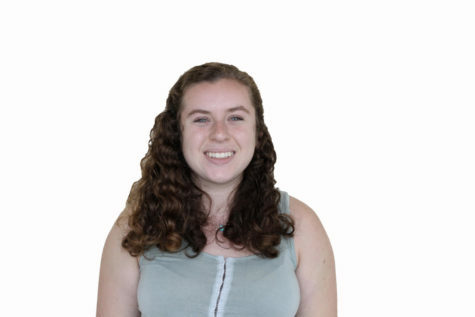 Nina Heller is a senior, and this is her third year on staff for Scot Scoop. She enjoys politics, spending time with her friends, and podcasts, as well as writing for Scotlight and The Highlander. Nina hopes to study journalism in college.